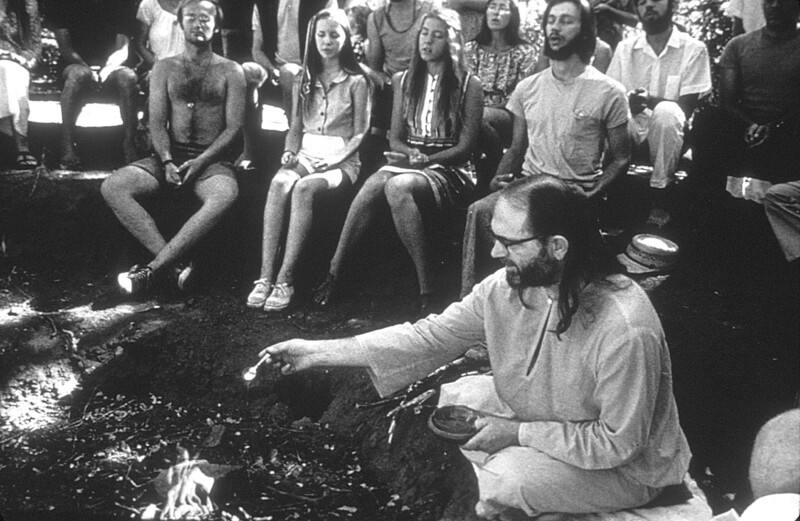 Several people dedicated to ending war and banning nuclear weapons came to Ananda to try and enlist Swamiji’s support for their cause. Their presentation included a graphic description of what would happen if a nuclear bomb hit an American city. Using charts, graphs, and full-color illustrations, they explained how people would be vaporized, incinerated, burned, scorched, and, if that didn’t get them, poisoned by radiation. Using fear to motivate people is not a tactic Swamiji admires. When you increase fear, you create more of the very consciousness you are trying to eradicate. Then more seriously he said, “When cataclysms come, as my Guru said they will, those who die will be the lucky ones. The real suffering will come to those who live through it.” He paused a moment to let his words sink in. On another occasion, a man presented Swamiji with a long list of ecological disasters that had happened or would happen soon unless something was done to prevent them. 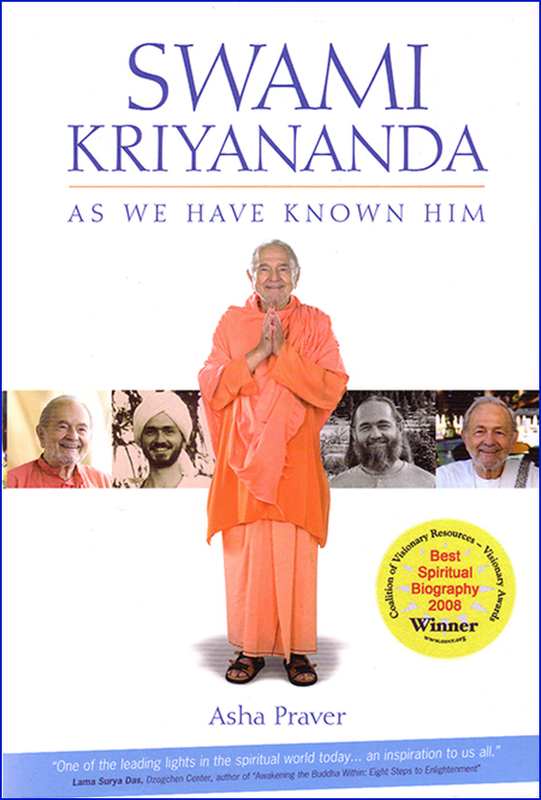 He wanted Swamiji to put the resources of Ananda into solving these problems.